WONDERFUL!!! Perfect gift for young ones... full of truth... very encouraging! 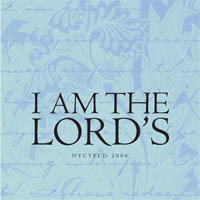 :=) Lord, You alone are worthy! May all my days be Yours, Oh Lord.